Our English Lavender wax melts are hand poured with our classic food grade natural paraffin wax blend for great scent throw. 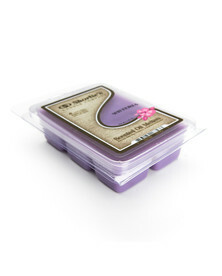 Our English Lavender wax cubes are comparable to Yankee Candle Tarts � and Scentsy Bars �, but are much stronger! 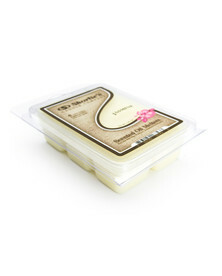 Each English Lavender wax melt pack contains 6 1/2 Oz. 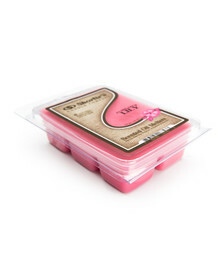 long lasting blocks - each will provide 5 to 10 hours of strong scent throw. Our highly scented English Lavender Wax Melts are very similar to Yankee Candle Tarts and Scentsy Bars, but are made with our classic paraffin wax blend giving them the same great strong scent throw as our popular jar candles. 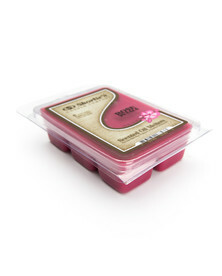 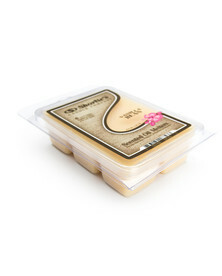 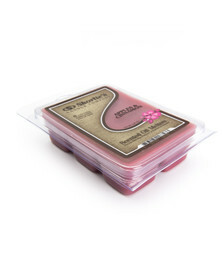 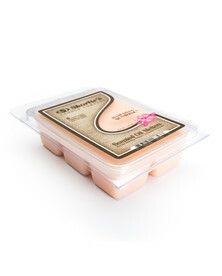 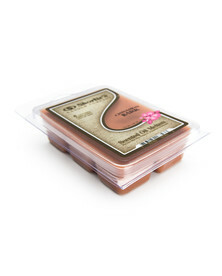 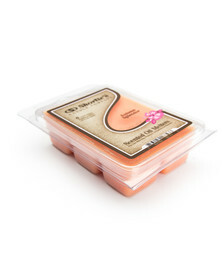 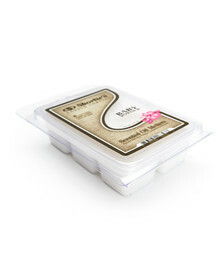 Each pack of Floral wax melts contains 6 long lasting wax blocks, and each 1/2 Oz. cube will provide strong fragrance for 5+ hours. 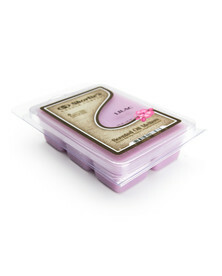 Our English Lavender warmer wax is far stronger and last much longer than your traditional big box brands.